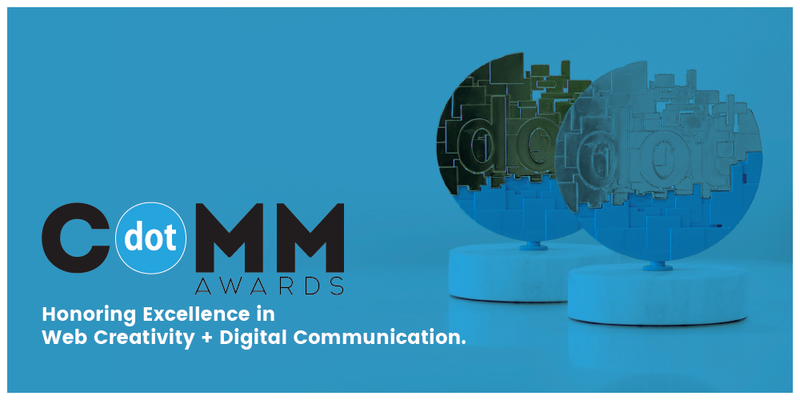 MarCom Awards is a creative competition for any individual or company involved in the concept, writing and design of print, visual, audio and web materials and programs. 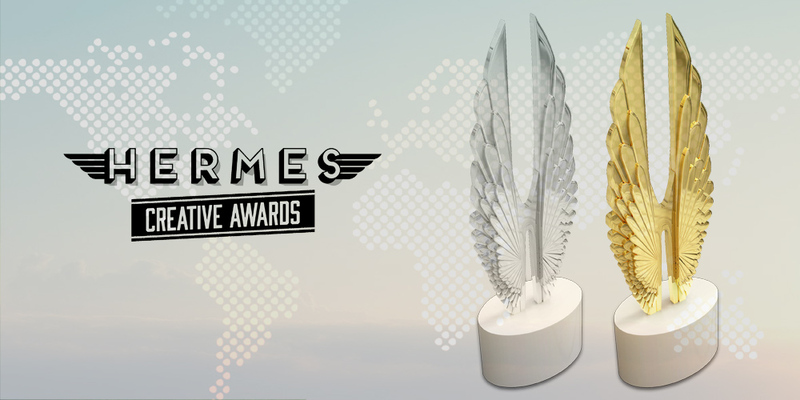 Entries come from corporate marketing and communication departments, advertising agencies, PR firms, design shops, production companies and freelancers. 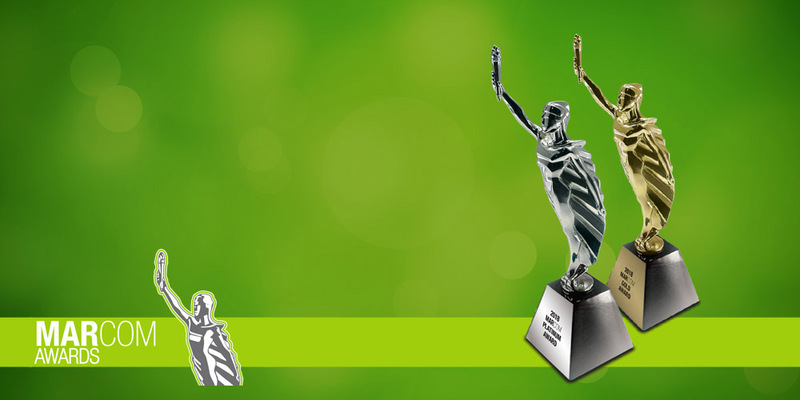 The MarCom statuette graces the trophy cases of some of the top business and communication firms in the world. The MarCom competition has grown to perhaps the largest of its kind in the world with about 5,000 entries per year. A look at the winners shows a range in size from individuals to media conglomerates and Fortune 50 companies. 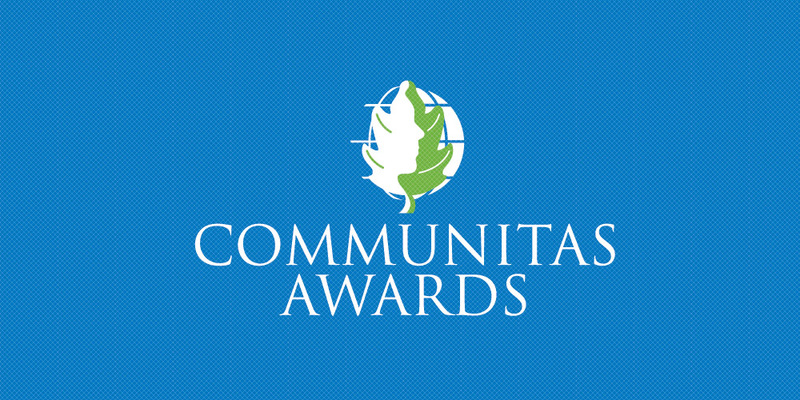 The competition is so well thought of in the industry that national public relations organizations, local ad clubs, and local business communicator chapters are entrants. International Competition for Marketing & Communication Professionals. The creative convergence of digital arts, technology and information is changing the way we market, communicate and socially interact. The advent of digital media allows audio, video and electronic text to work together to enhance the speed and flow of information. AVA Digital Awards began as a celebration of the audio-visual arts. Today, it also recognizes the role that evolving digital is playing in the transfer of information. Through its interactive capabilities, the internet is allowing communication professionals to respond to the user’s actions by presenting content such as text, graphics, animation, video, audio, etc. 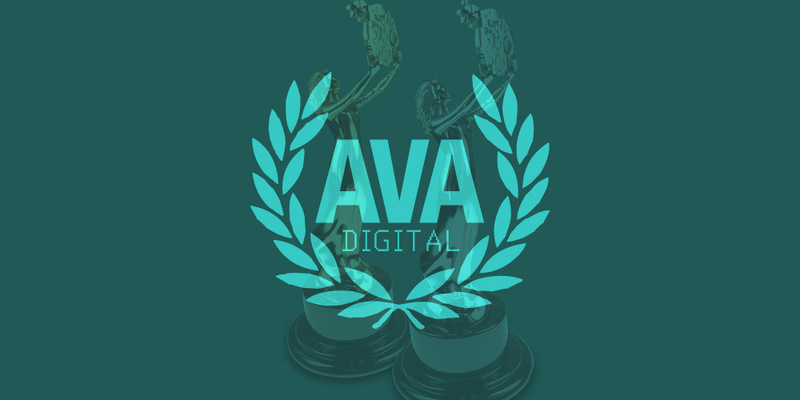 AVA Digital Awards is an international competition that recognizes outstanding work by creative professionals involved in the concept, direction, design and production of media that is part of the evolution of digital communication. Work ranges from audio and video production- to developing websites that present interactive components such as video, animation, blogs, and podcasts- to interactive social media sites- to other forms of user-generated communication.